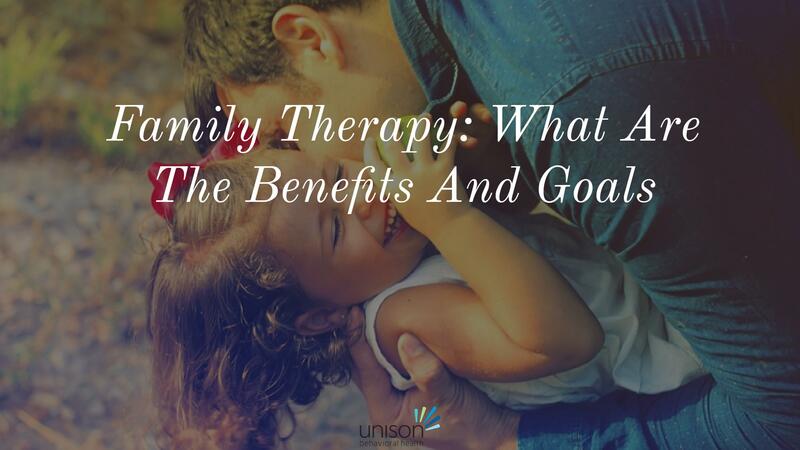 If you’ve recently made the decision to seek professional help for your family, then you’ve already taken a big step toward solving your issues. Maybe you are struggling with addictions, depression, or eating disorders. Maybe you and your family are dealing with a serious, chronic health issue together. Or, you may need to address issues together, but are having difficulty. Maybe you are having problems raising children or dealing with a divorce. Whatever situation you may find yourself in, Unison Behavioral Health can help with the healing process and restore your closest family relationships. Teen depression is on the rise. 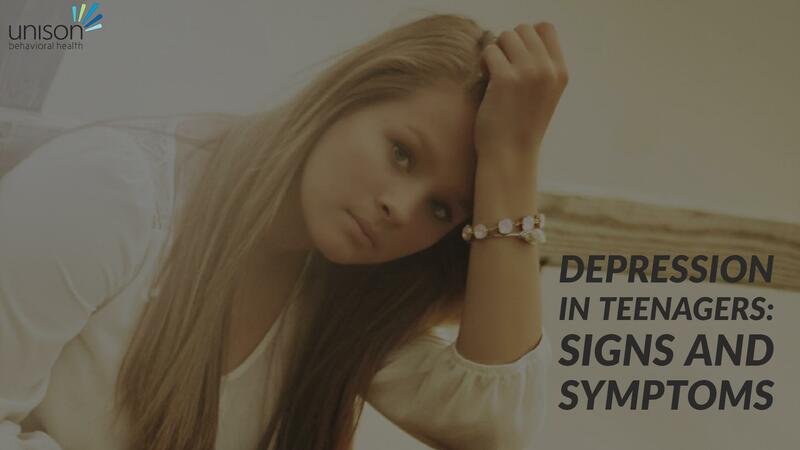 As of 2015, nearly 3 million young people, aged 12 to 17, were treated for some type of severe depressive episode. Recent reports have also shown that females are almost four times as likely to suffer from clinical depression as males. One of the most difficult challenges in life is trying to help someone who has an addiction. 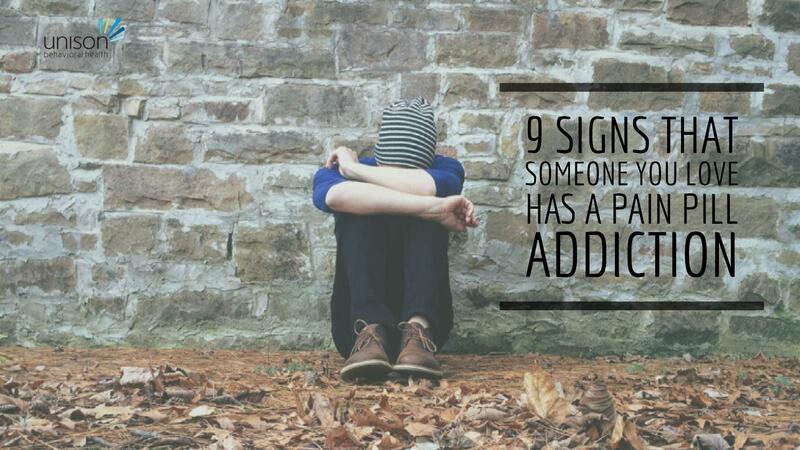 Even more challenging, however, is identifying an addiction when it happens. Let’s face it, some people are experts at hiding their painkiller dependency. If you suspect that it may be happening to a close friend or loved one, then the best action you can take is to learn the signs. Below are nine symptoms of a pain pill addiction. If you notice a combination of these signs, then take action to help this person.